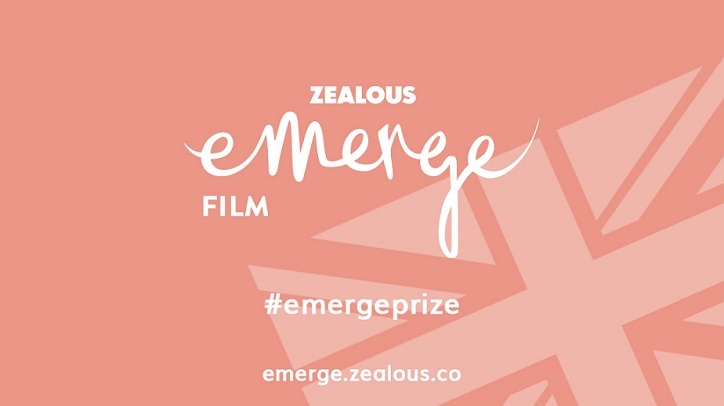 Zealous have launched a UK-wide competition just for you. Born in response to the changing nature of the UK’s relationship with Europe, the Emerge Prize celebrates new generations of diverse creative talent. Submissions are free and open to all emerging creatives across 12 categories (art, design, film, performance, writing and more!) who reside in the UK. Zealous want to show the world the UK’s creative industry is best in class, worth supporting, and open for business! http://emerge.zealous.co.